through fundraising, education and community outreach. 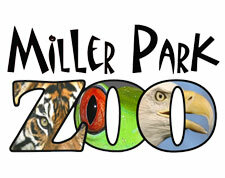 Miller Park Zoological Society is the Non-Profit support for Miller Park Zoo. Learn about our mission and board members. Visit the Miller Park Zoo.